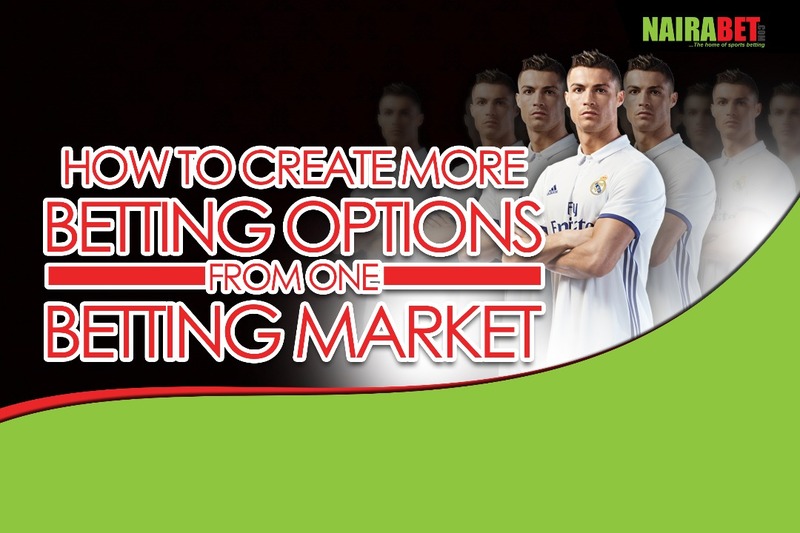 For all the talk about how to make money betting (either online or in bet shops), it’s up to you to find a way that works for you. In earlier blog posts, we’ve been able to look at the several ways through which you can make all the money that you want. Yes, you heard us right: All the money that you want. But all that advice may not work if you don’t know how to do this one thing: interpret statistics and bet markets. What do we mean by this? No matter the level of precautions you take, if you don’t know how to look at a specific sporting event and make out several possible betting options from it, then you’re set to lose even more money this year. To avoid this, here are a couple of things that you can do. You’ve probably heard that numbers can be pretty deceiving. And that’s as true as it gets. But then again, it sometimes pays to rely on them rather than on pure instinct or random guesses. So, in one way or the other, they’re all we have in order to make the right calls. It’s an endless list but this is just to get you started. For the Tottenham vs. West Ham game, Spurs has only lost once at home this season while West Ham has won once away from home this season. How many betting options can you make out of this single stat? What this means is that, all betting options are all inter-connected with one another. Take for instance the game between Arsenal and Chelsea yesterday. The stats showed that Arsenal had only lost once at home since the season began. The closest option from this would probably have been an “Arsenal win or draw” bet. 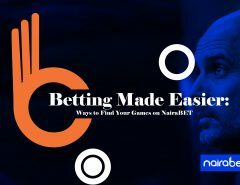 But do you know that betting market can also mean a straight draw, both teams to score, home team lose to nil No, home team to score Yes, home team score the first goal, etc? 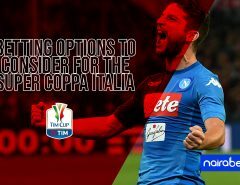 The idea is this: There are some times when a game looks too close call – you know those where the home team gets odds of 2.5, odds for a draw is 3.20 and the away team gets odds of 2.4. Picking which team to win can be a bit dicey. 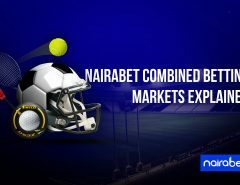 But you can take a closer look at the match statistics, find out which betting markets these stats favor and even go as far as breaking that betting market down to get even more favorable options. You can try it out today with the Tottenham vs. West Ham game. Come back to this blog and leave us a comment sharing your experience. We’d like to hear from you.